If sports drinks help you to drink more fluids because they taste good, try squeezing lemon or another fruit into water to give it a more appealing taste. Any endurance activity lasting over one hour qualifies for the need to consume sports drinks, but a better option, if you can eat food while working out, would be half a banana. If you are not a professional athlete or doing excessive training, sports drinks may have the opposite effect. They are filled with unneeded sugar. Water is a much better option. Casual exercisers will only need sodium replacement from sports drinks if they are in harsh weather conditions and if they excessively. If you really really like sports drinks it’s not a big deal if you do consume them instead of water. It’ll just cost you more money and you’ll be consuming more calories and calories of sugar. If you want to be environmentally friendly, you can buy the sports drink powder in tubs and add it to reusable containers with water. Doing this would also allow you to water down the drink to save calories and cut sugar. I would recommend drinking chocolate milk after running as opposed to sports drinks. It has the same effects, but dare I say chocolate milk is even better?! There are some athletes that these rules don’t apply to and really need electrolyte and glucose replacements immediately. These athletes should consume sports drinks. 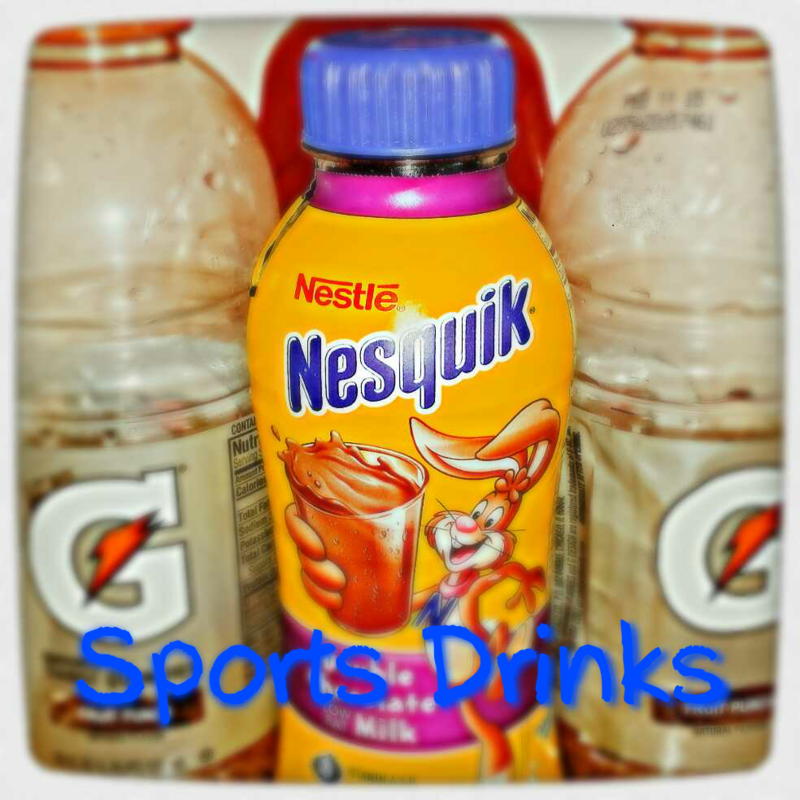 There are tons of zero and ten calorie sports drinks now a days to help you cut calories. Check their sugar contents though! In one of my classes I was told that you don’t need sports drinks unless you workout for over 90 minutes or your workout is intense for a lesser time. Basically, most people do not need to consume sports drinks unless they are completing an intense workout or are workout out for more than an hour or 90 minutes. Water does the job just fine and is more economical. Do you drink sports drinks after your workouts?